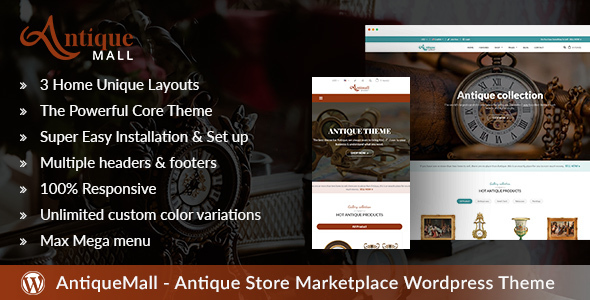 Furnione Wordpress theme is totally responsive and modern theme with the refined style for selling all products as chairs, sofa, furniture and so on. 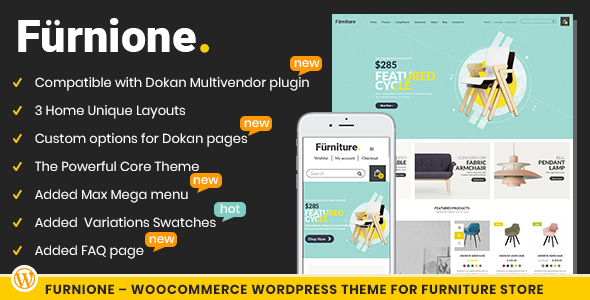 Furnione – WooCommerce WordPress Theme for Furniture Store is a clean and modern theme with the refined style that you can use to sell all products as chairs, sofa, furniture and so on. 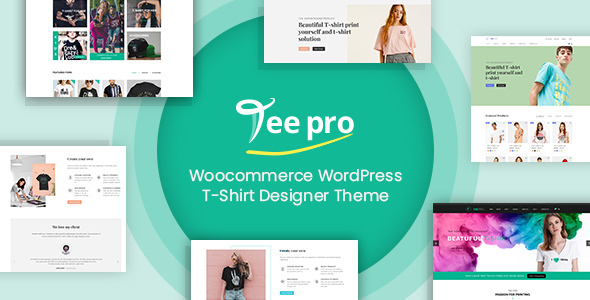 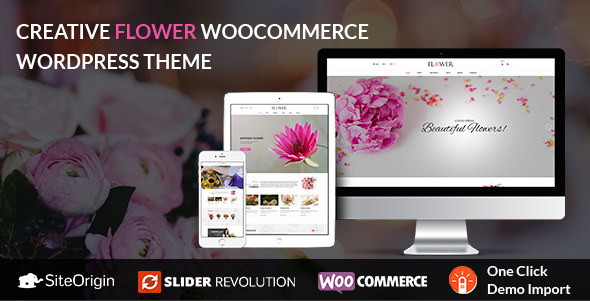 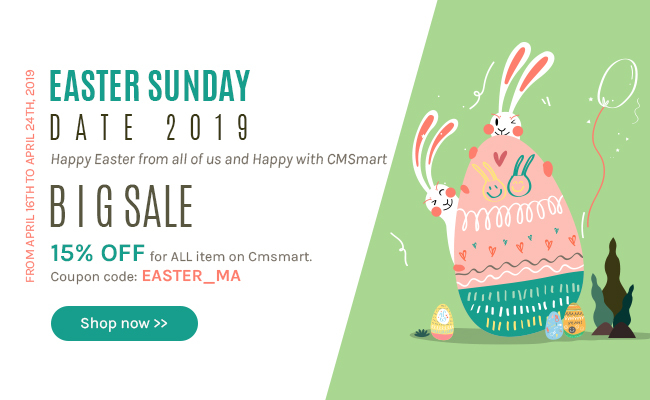 This theme accompanies with The powerful Core Theme, Multiple headers & footers, Visual Compose, Max Mega menu, WooCommerce … that will help you to build an amazing site for your furniture business without any hassle. 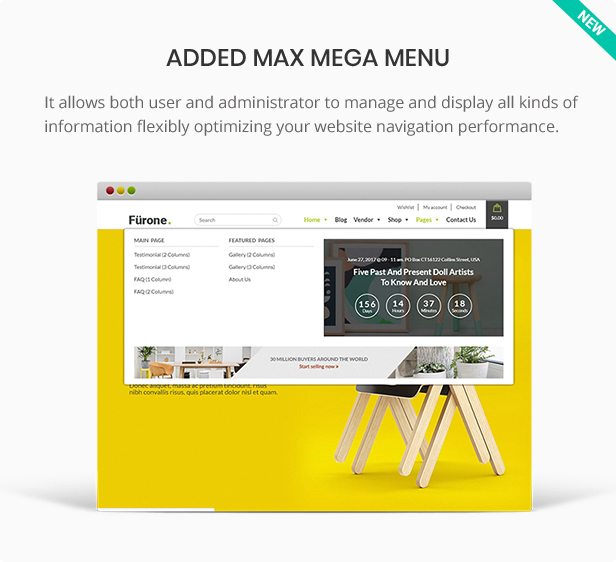 - Restructure core options and controls. 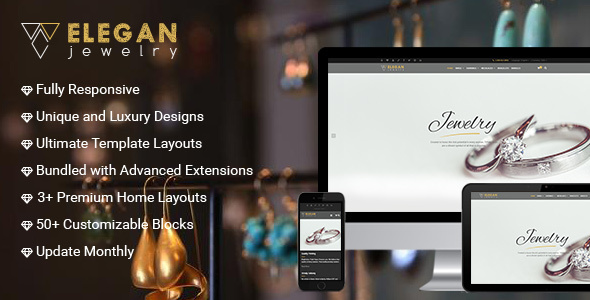 - Add conditional dependencies for customize controls. 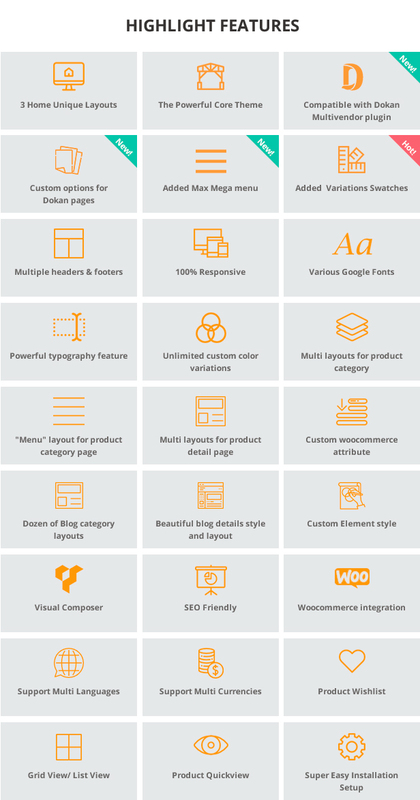 - Add feature: export customize CSS to separate file. 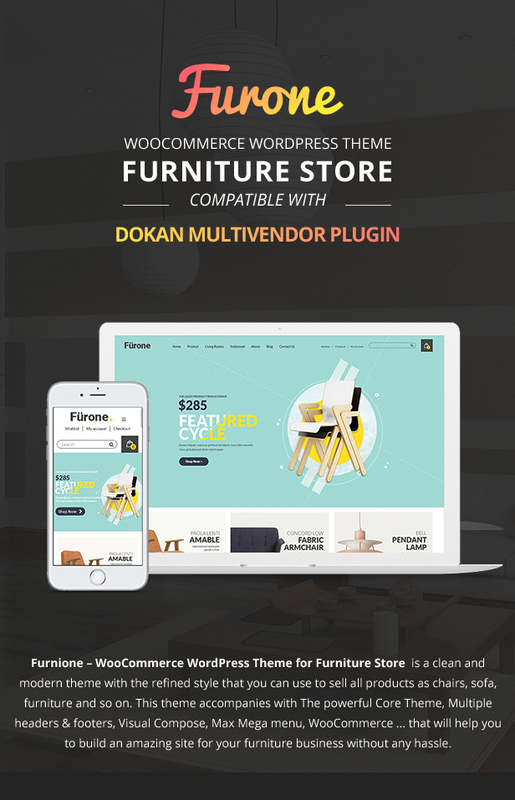 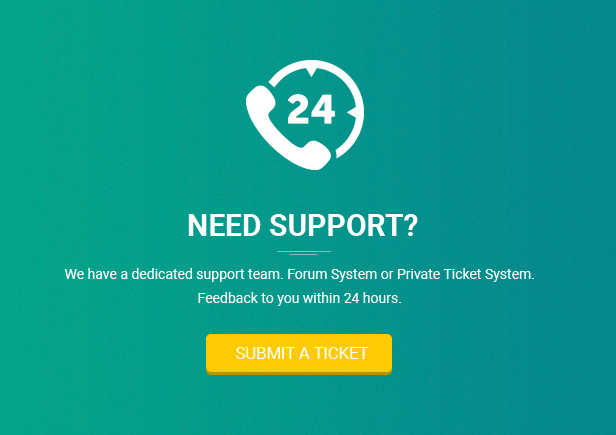 - Compatible with Dokan Multivendor plugin. 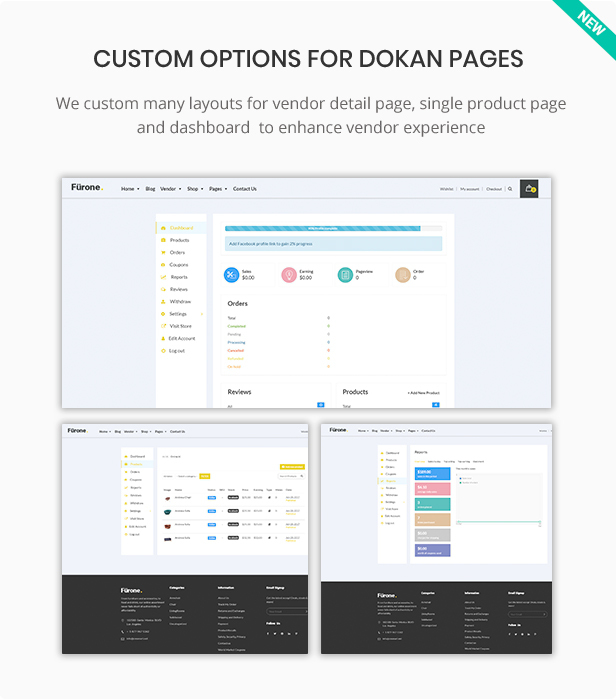 - Custom options for Dokan pages. 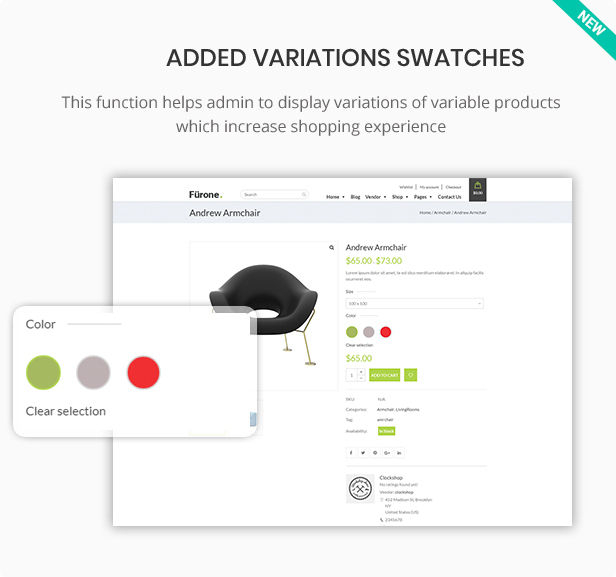 - Add new feature: Variations Swatches. 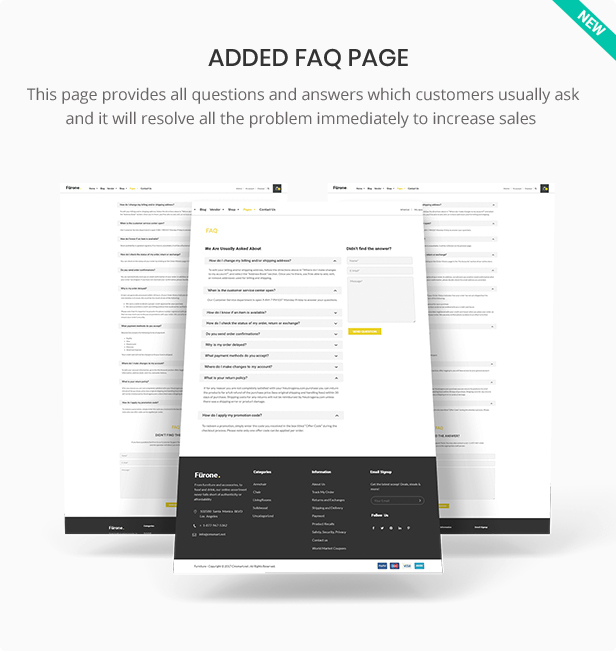 - Add FAQ, Gallery,About us page.